Women can now receive gynecologic and obstetrical care from Huntington Hospital’s midwifery team at Northwell Health Obstetrics and Gynecology in Smithtown. Every Friday, either Jessica Hilsenroth, CNM, or Laura Jabbour, CNM, will see patients at the Smithtown office where Obstetrician Gynecologist Felicia Callan, MD, practices, which is located at 222 Middle Country Road. Patients can also see a midwife at the Northwell Health ob/gyn office in Commack at 777 Larkfield Road each Thursday. There are four midwives at Huntington Hospital, including Michele Mayer, DNP, CNM, and Lindsay Price, CNM. These four midwives collectively have more than 40 years of midwifery experience and have delivered more than 2,500 babies. “Women need to receive their care in the most comfortable and convenient setting for them, which is why we have expanded our midwifery services into two of the Huntington Hospital ob/gyn offices,” said Mitchell Kramer, MD, chair of ob/gyn at Huntington Hospital. 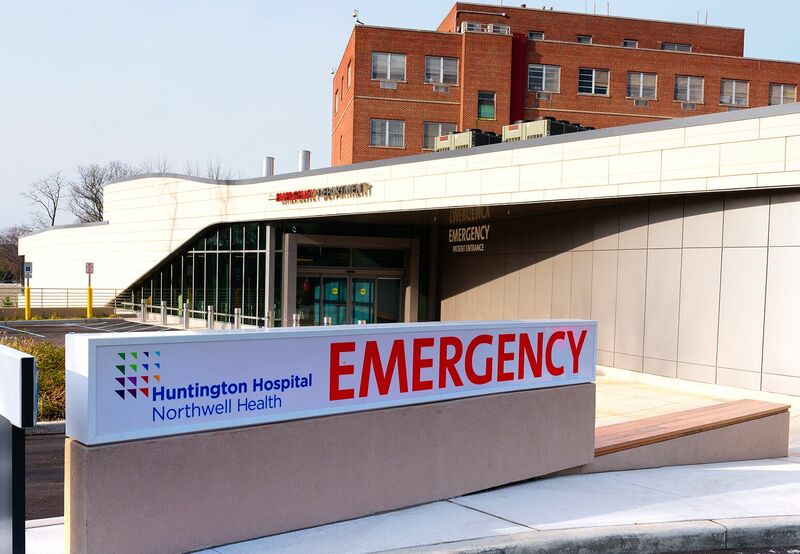 Huntington Hospital also recently opened its new Center for Mothers and Babies which includes 19 beautiful, private rooms with en suite bathrooms and sleeper sofas for family. For more information about Huntington Hospital’s midwifery services, call 631-351-2415.